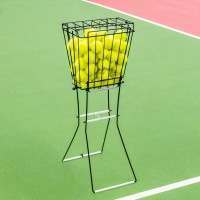 The bucket makes these balls the perfect training aid for coaches. 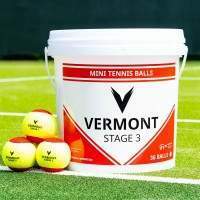 Perfect for storage and light in weight for easy portability, these tennis balls are must-have! 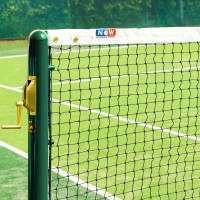 The green stage of any youngsters short tennis career is certainly the most exciting so far. 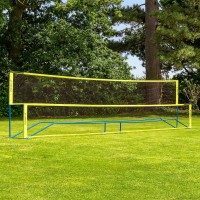 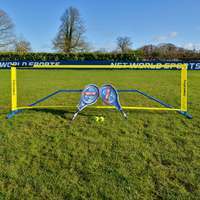 Now playing on full size courts, with tennis balls that to the untrained eye, look like regular tennis balls and your game is really starting to develop as you get stronger and more belief in your ability. To take that last step towards the promise land of full-size tennis you need a high quality tennis ball with you every step of the way, and with the Slazenger Mini Green Tennis Balls, you’ll get just that. 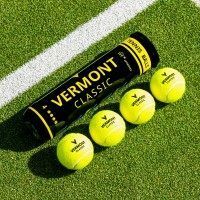 Compressed at 75%, the Slazenger mini green ball is not quite as quick through the air as a regular tennis ball but provides the necessary step up required from the 50% orange tennis ball. 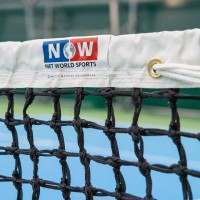 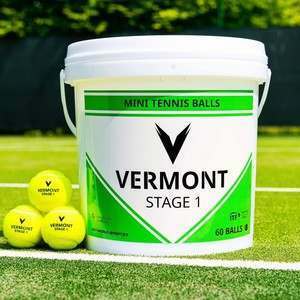 The slightly slower nature of these green tennis balls ensures that the ball is still easier to hit, giving players an excellent opportunity to get to grips with their techniques and shot selections in preparation for the regular tennis ball. 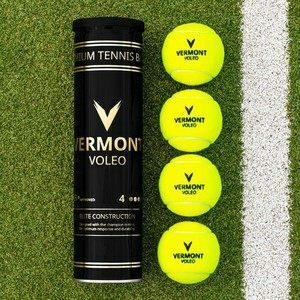 A must-have for coaches, clubs, schools and players alike, there’s a lot going for these tennis balls that makes them hard to ignore. 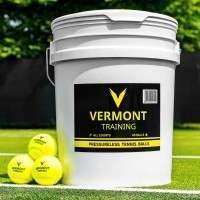 The handy bucket not only provides you with 60 premium quality mini green tennis balls, but also makes transporting and storing these balls an effortless task. 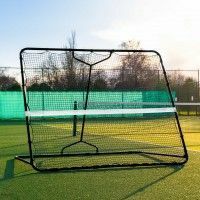 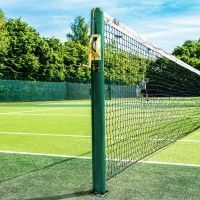 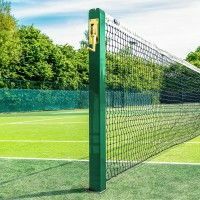 As well as this, these balls can be used on any tennis court surface making them ideal for those who play and coach tennis across multiple locations.